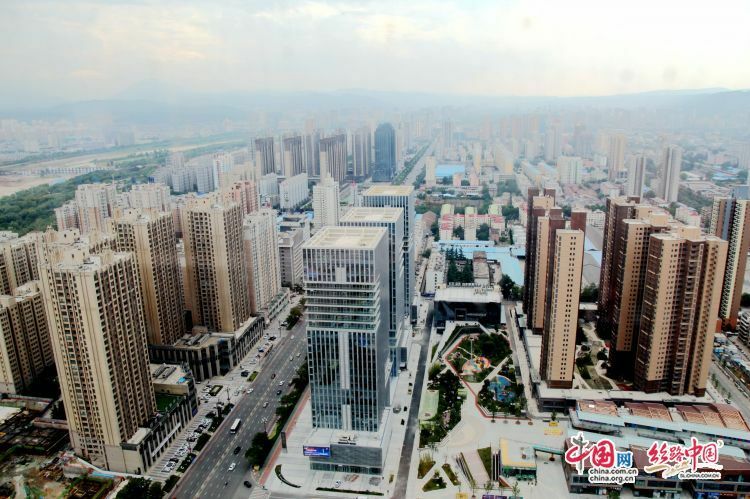 Description：In future, Jintai District will continue the "Tourism+" strategy topromote the fusion of tourism, culture, ecology, agriculture, commerce andInternet and construct a diversified and composite new full-districtdevelopment situation. In the afternoon of June 20, held by Shaanxi Provincial Party CommitteeCyberspace Administration and China Internet Network Information Center,organized by SL China.com.cn, "Shine in the new era, Navigate in the SilkRoad——Voice of Shaanxi ,Via Which WeCommunicatie With The World" themedinterview team visited Jintai District in Baoji City which enjoys a goodreputation of "Origin of Taichi • Sendoh Jintai" to explore the newmodel of promoting district coordinated economic and social development withcultural tourism. Jintai is famous for Zhang Sanfeng and Taichi. 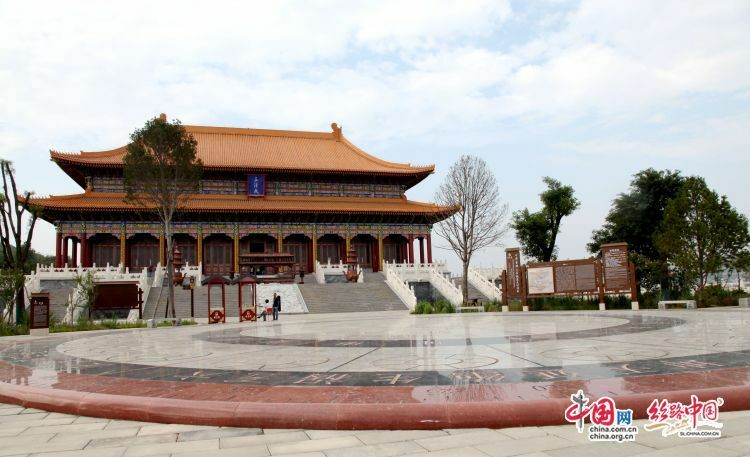 In recent years, as the"Home of Great Master" and "Origin of Taichi", Jintai District,Baoji City relies on the local advantages and highly values the development oftourism industry and deeply excavates into the district history-relatedresources to create the new business model in full-district tourism. 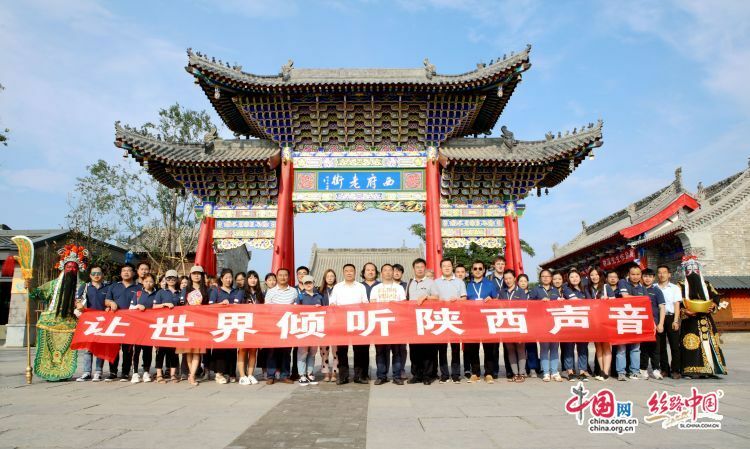 The interview team successively visited Dongling Group, Baoji Central Financialand Cultural Business District, Jintai Taoist Temple——where Zhang Sanfenggained fame and created Taichi boxing, and Xifu Tiandi Garden——an urbanrecreational tourism resort combining traveling, leisure and folk cultureexhibition. They got immersed into the home of great master to feel the charmand experience the new changes in the transformation and upgrading of JintaiDistrict. It is known that Jintai District has consolidated tourism with YangshaoCulture, Jianyan Culture, Zhouqin Culture, Buddhism, Taoism and folk culture,made full use of the similarities between glamorous traditional cultures andvalues of the times and thus aroused the vigor, radial force and driving forcein full-district tourism. In future, Jintai District will continue the "Tourism+" strategy topromote the fusion of tourism, culture, ecology, agriculture, commerce andInternet and construct a diversified and composite new full-districtdevelopment situation.